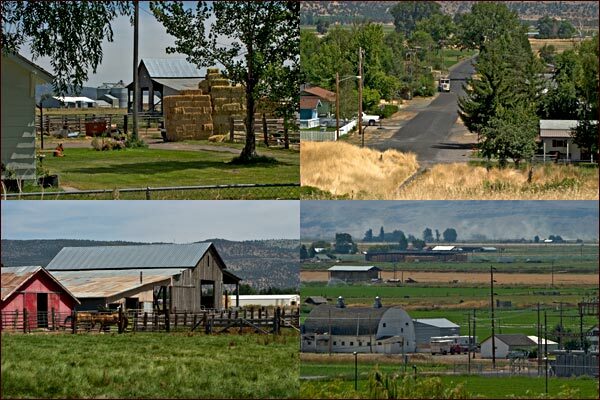 In 1907, a group of local business men incorporated the Lakeside Land Company. 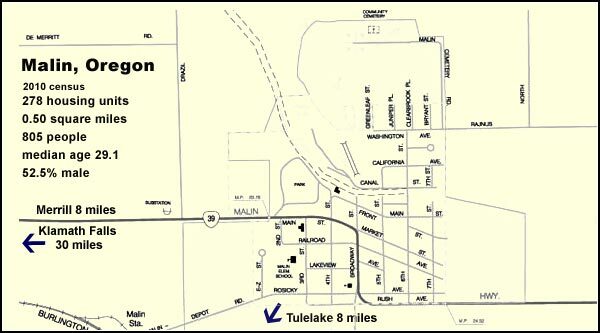 They purchased 6,500 acres of land, much of which was under receding Tule Lake. 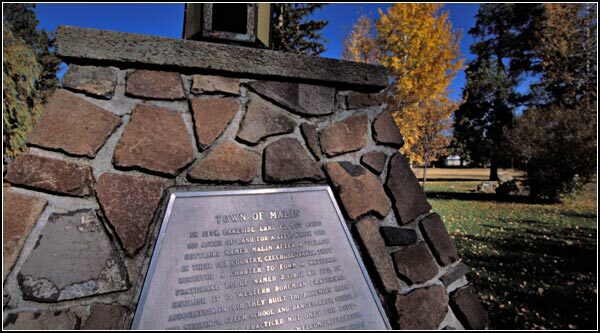 140 acres were set aside for the townsite that would become Malin. Colonization Club in Nebraska surveyed western federal irrigation projects. horseradish grown there was found in the new settlement. 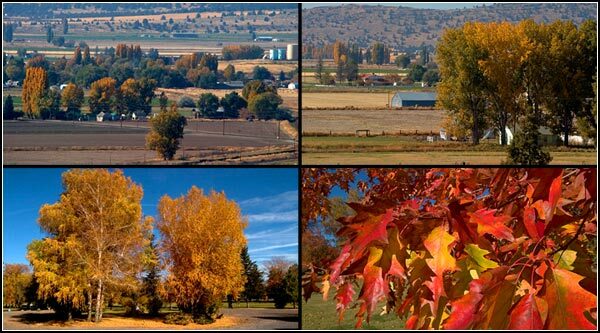 When one lives away from the big city there isn’t as much available entertainment. and well. 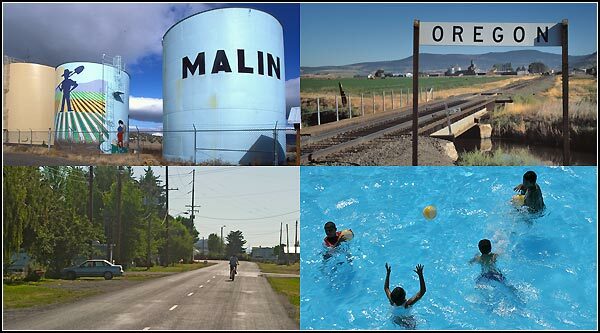 The Center of Malin has a public display of its culture, economy and history. 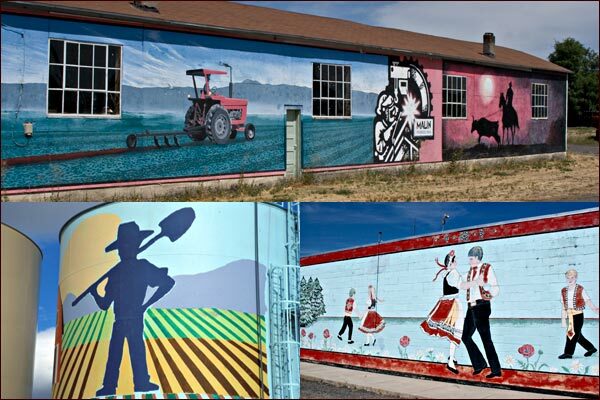 The tractor and cattle mural was painted by Ken Dolan in 1999. “They received a charter to form a national fraternal lodge named Z.C.B.J No. 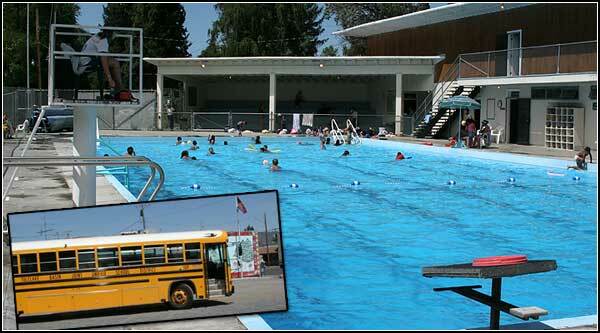 222.
weather 200 to 400 people use the pool daily. baseball tournament and the Malin Park Cruise. 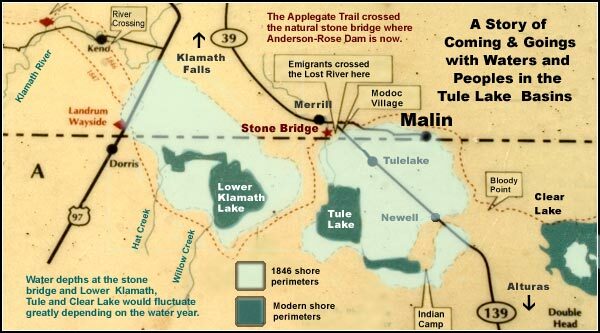 and Tule Lake would change along with settlements along its northern shores. 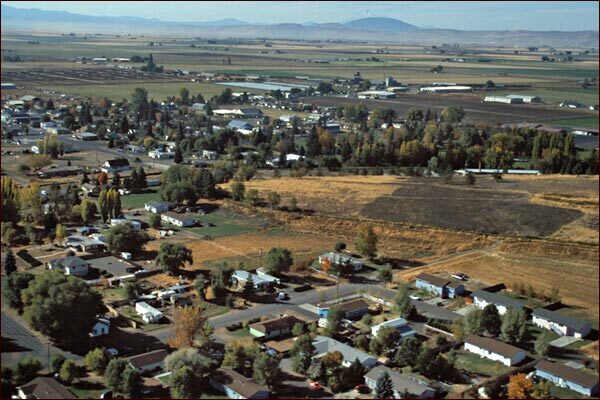 then came the mighty potato and farming in the Tule Lake Basin would change. 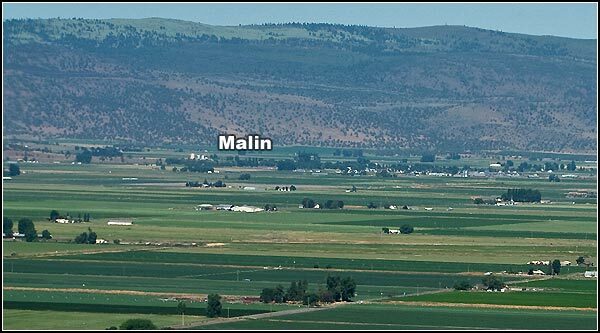 considerable number of businesses considering Malin’s population of 535.
there were women and family supporting all the names listed above. 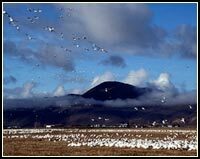 surrounding Malin cool in the summer. pipelines currently connect, as will the Ruby Pipeline currently under construction. 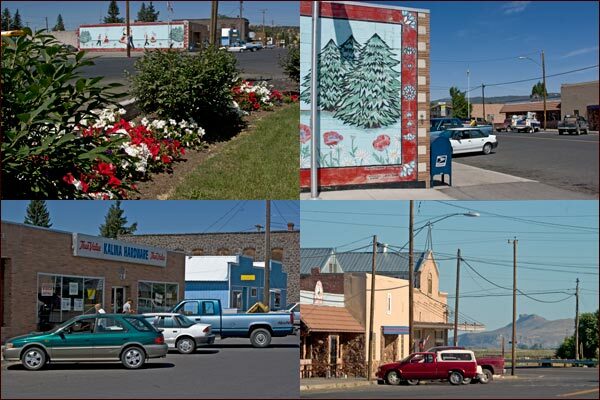 as a city, electricity was hooked up and the town had a new water-sewer system. 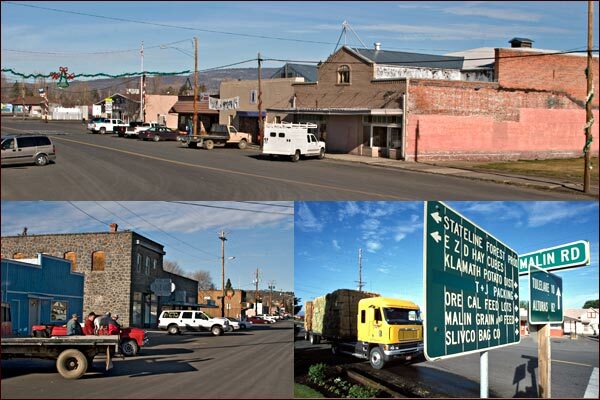 Electricity help start new business such as a cheese factory and a lumber mill. Malin was turning 20th century. it into a recreational hall. Here, popular dances were held and movies shown. they may hear the Dorsey Brothers and Lawrence Welk floating on a moonlit breeze. 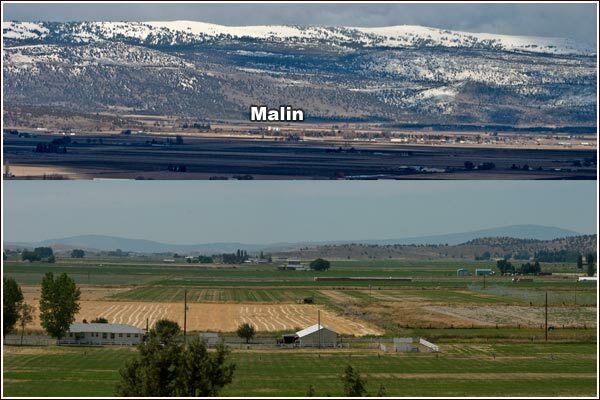 Malin history in this post used information-research complied by Ryan Bartholomew. 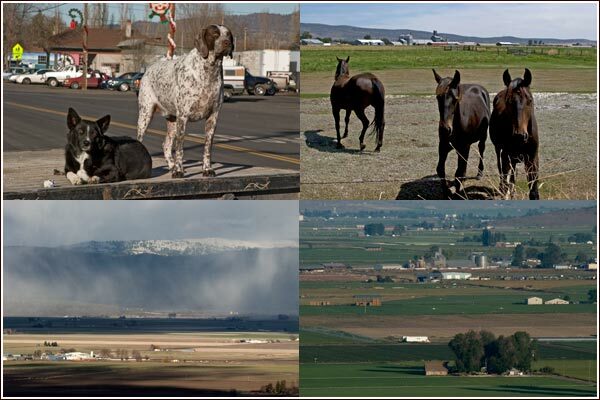 Photos on this page were taken between 2003 and 2006. 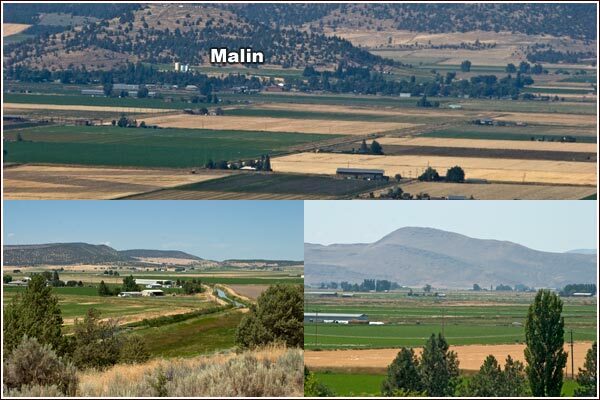 This entry was posted in Tule Lake Basin and tagged malin oregon, tule lake basin. Bookmark the permalink.